Chennai is home to a colonial fort and an array of beautiful temples, monuments and churches, water sports and amusement parks, street markets and shopping centers, fine dining and luxury hotels, as well as one of the longest sandy beaches in the world. The museum houses military memorabilia belonging to the times of the British and the French East Indian Companies, as well as of the British Raj and the Muslim administrations. 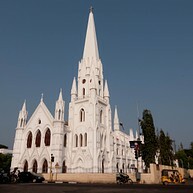 Originally established in 1523, the San Thome Cathedral Church was rebuilt in Neo-Gothic style in 1896. It is said to be built over the shrine keeping the remains of St. Thomas the Apostle. The museums’ archaeological collection includes artifacts representing south Indian historical dynasties that span from the 6th century until the arrival of the British. Thousands of worshippers flock to this temple – one of Chennai’s oldest – with some parts dating back to the 8th century. 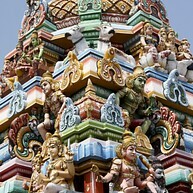 Its pride is the outstandingly detailed gopuram, or entrance gate, which is 37 meters high. One of the world’s longest beaches doesn’t only feature water and sand, it is also home to hundreds of vendors selling food, refreshments and souvenirs, a light house with panoramic views of Chennai, as well as an aquarium and a swimming pool. Some 160 steps lead up to the top of the hill, which is believed to be the place where St. Thomas was slaughtered. The 16th-century Church of Our Lady of Expectations, built by the Portuguese and filled with relics, is located at the summit. Going to the cinema is a must when visiting Chennai. There are plenty of cinemas in the city and, with India being the world’s largest film producer, the choice of films showed is broad. 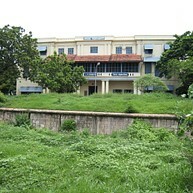 Cinemas include the Abirami Complex, Albert and AVM Rajeswari. Sathyam Cinema: 8, Thiru-vi-ka Road RoyapettahINOX Cinema, 3rd Floor,Chennai Citi CentreDr.Radhakrishnan Salai. 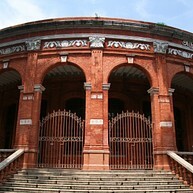 Built by the British East India Company in 1640, Fort St. George today houses the legislative parliament of Tamil Nadu state. 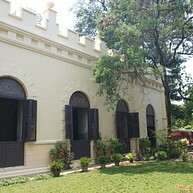 The site, which showcases Chennai’s colonial history, also features a museum, a library and the oldest Anglican church in India. 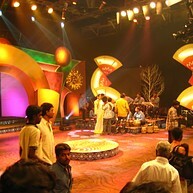 A rival to the film studios of Bollywood, films produced at Chennai’s AVM, or Kollywood, are in the Tamil language. Visitors to the studios can see the film sets and catch a glimpse of the filming or even become an extra. 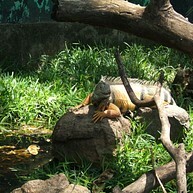 Observe crocodiles and all the different types of reptiles during your visit to the Madras Crocodile bank. It is located outside the city, but would be a worthwhile stop to make on your way to Mahabalipuram.